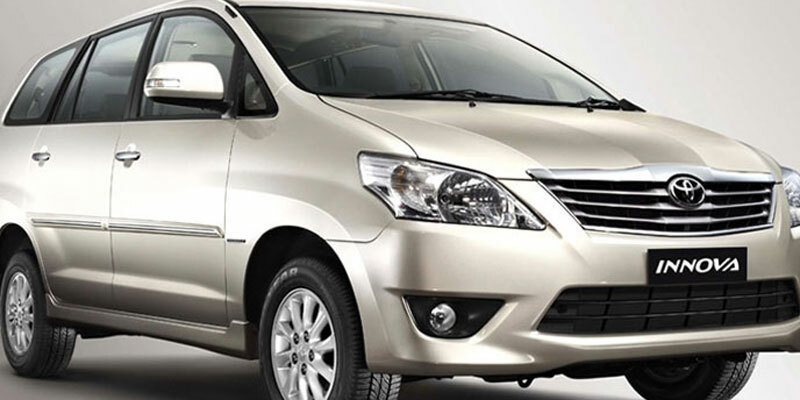 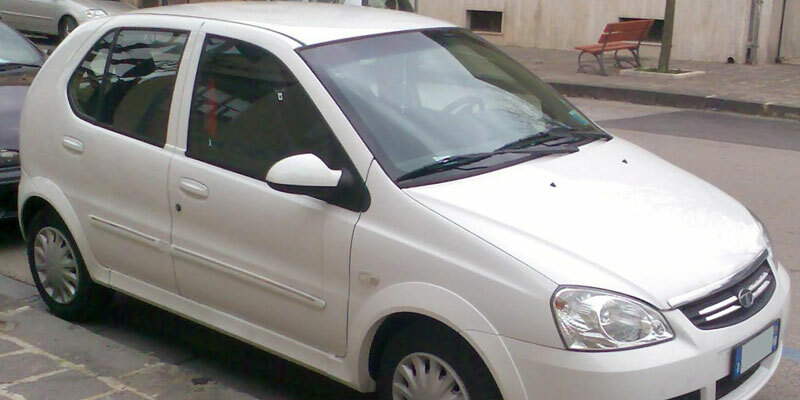 Hire Sedan and Hatchback cars in Bhubaneswar. 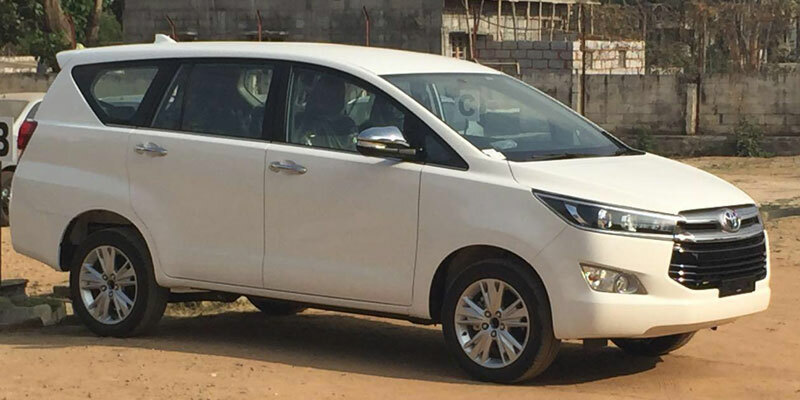 Book AC Sedan and Hatchback Cars on hire in Bhubaneswar – AC Sedan and Hatchback Cars Available for Rent in Bhubaneswar & Other Cities in Odisha. 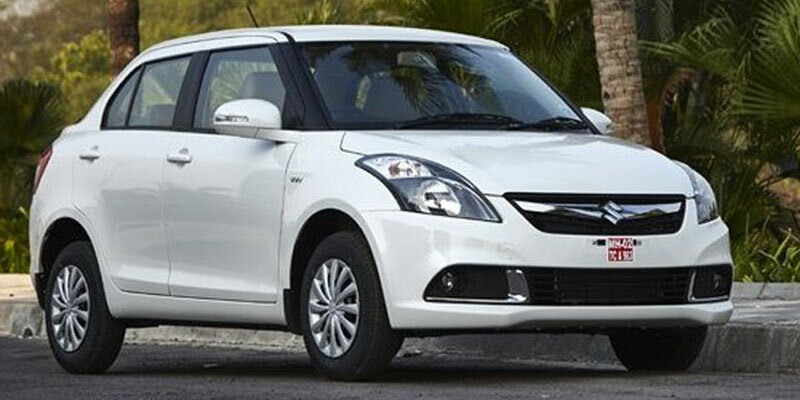 Our Variants are AC Indica, AC Indigo, AC Swift Dzire, AC Honda City. 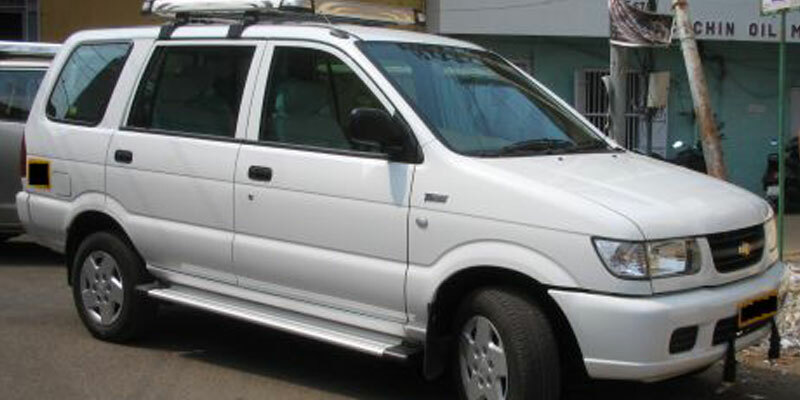 Bhubaneswar Cab Rental Offers Mini Coach for Airport Pick-up & Airport Drop , City Tour, Weekend Gateways Trip, Local Trip, Outstation trip & Sightseeing Trip.